Several leading Tezos block validators (or “bakers”) are reaching their capacity as users continue to delegate tokens that exceed baker limits. This is a problem with far-reaching ramifications, as users who stake their tokens with overburdened bakers will not get their rewards. Luckily, there is a solution, and there are plenty of bakers with the capacity to take on more delegated tokens. Tezos’ consensus mechanism relies on “bakers” — network participants who hold a sufficient number of tokens — to serve as block validators. Other users can delegate their tokens to these bakers and receive more tokens in return. However, each baker has a delegation capacity related to the value of their bonds. As this site shows, several leading Tezos bakers have reached their capacity. Additionally, several bakers are reporting that their delegators are not receiving their rewards. This is partly a problem of communication: users who are aware of the problem can simply look up a list of bakers and delegate their tokens to a baker that has not filled its capacity. Unfortunately, there is no way for bakers to directly notify delegators that their tokens are not generating rewards. As a result, many users may be entirely unaware of the problem until they fail to receive a payout (which happens every seven cycles or 20 days). With this in mind, an automated solution is needed. As commenters have noted, the Tezos software should prevent over-delegation from occurring, and there should be a way for Tezos bakers to automatically refuse tokens if they are nearing or exceeding their capacity. 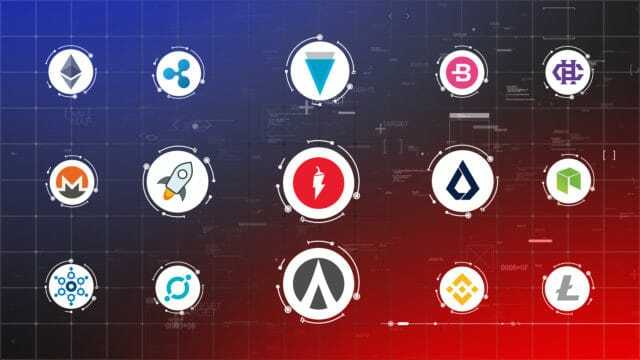 Suggested Reading : Take a look at our list of Bitcoin and altcoin forks. Two months after Tezos’ mainnet launch, only 450 bakers exist on the network, and many are urging the platform to make it easier for users to become bakers. Several third parties are planning to create a GUI tool that simplifies the process. If this comes to fruition, an increased number of bakers could make Tezos more decentralized and mitigate the over-delegation crisis. The post Tezos Users Fail to Receive Rewards In Over-Delegation Crisis appeared first on UNHASHED.